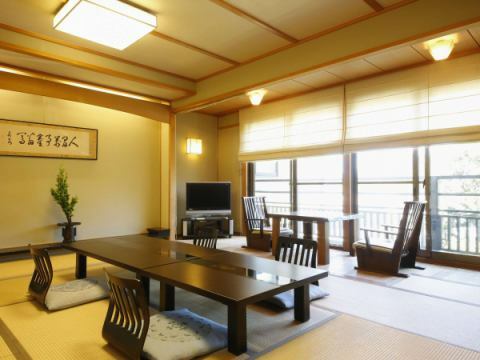 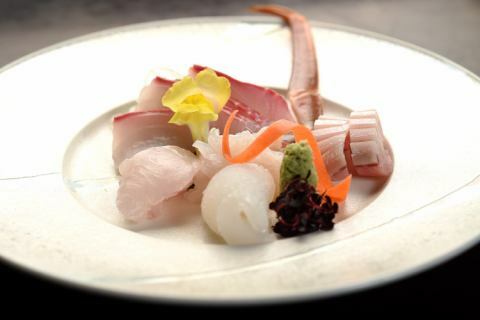 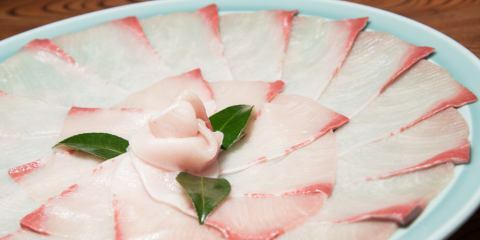 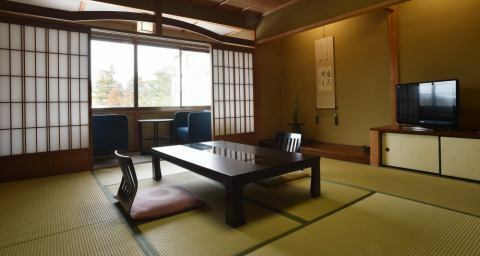 Cuisine Ryokan that taste "natural products" seafood Cuisine Ryokan"Toriki"
Cuisine Ryokan"Toriki" are natural products. 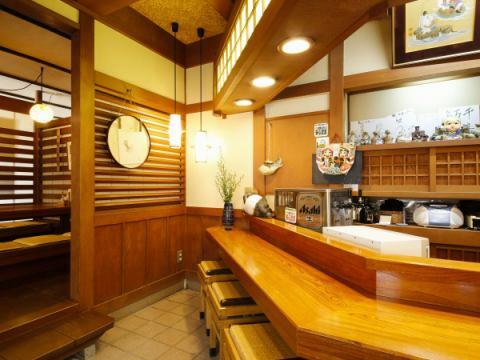 From the seasoning such as ponzu vinegar to the chief chef's homemade passion, there are many fans who visit the food here many times a year, and repeaters who keep going for more than 20 years. 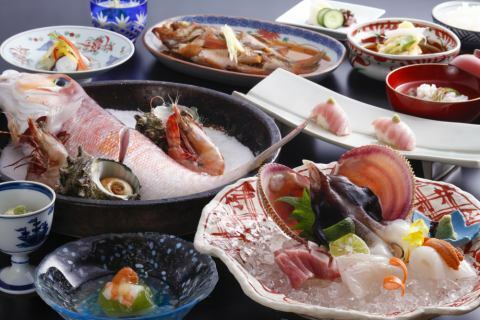 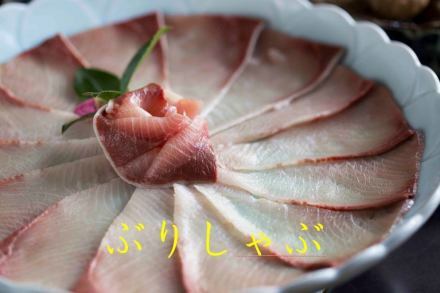 In summer, it is only a few minutes' walk from the location of sea bathing and fresh natural live fish dishes, and there are also many repeaters for gastronomy such as "Tap shellfish", "Iwa oyster" and "Unton". 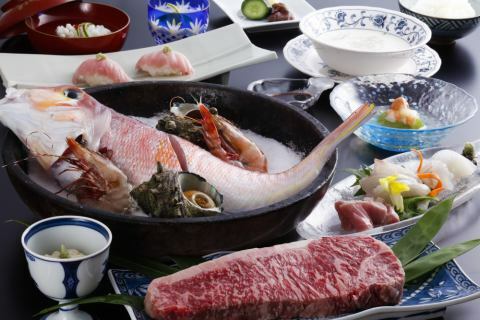 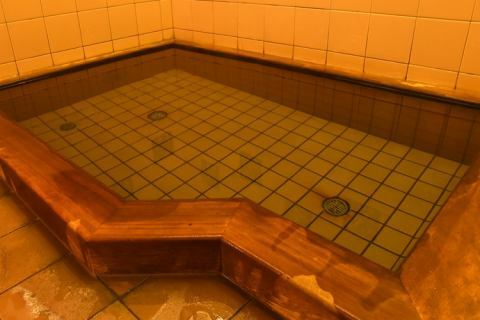 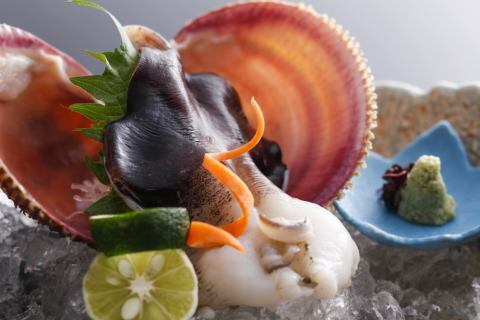 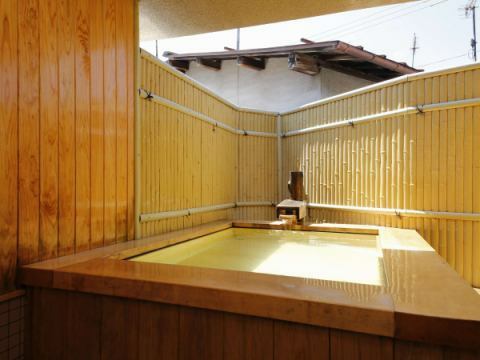 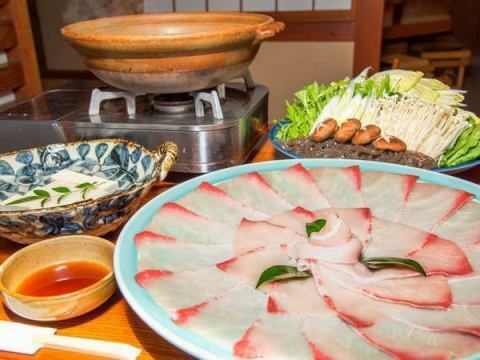 It is recommended that early bookings be held in winter as the “Natural Fake Shabu Over 10 Km” and “Matsuba Crab” Full Course are popular in winter. 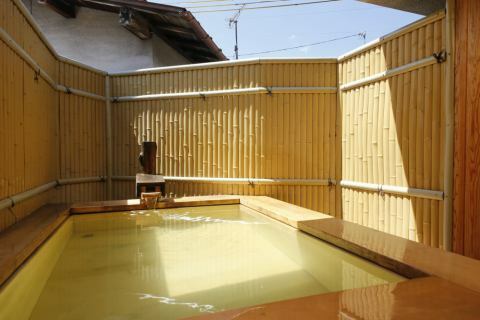 Enjoy relaxing time with your loved ones in the free private bath and room food! 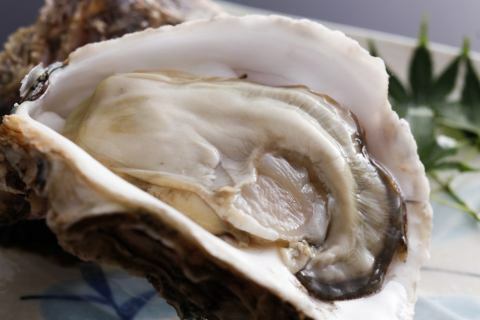 Rich rock oyster called "sea milk"
The best shellfish in Japan "Phantom shell lizard"
※Please contact us if you have any request in advance. 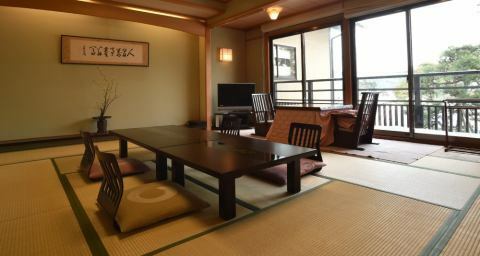 ※ There are high-speed buses other than cars / Kyoto, Osaka. 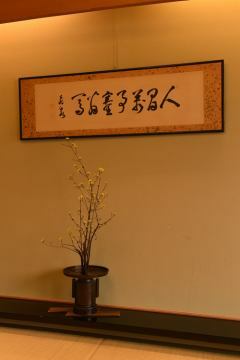 The passion which continued to use only the natural fist exceeding 10 kg from the era of the previous era continues even now. 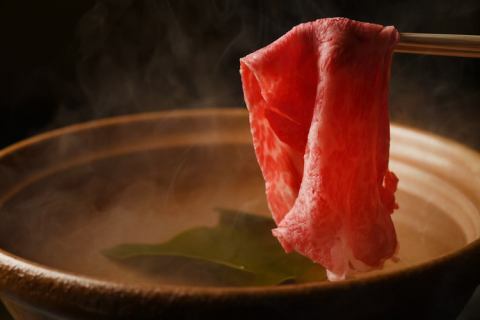 A winter treat "Teri Shabu" that only customers who came to "Toriki" can taste. 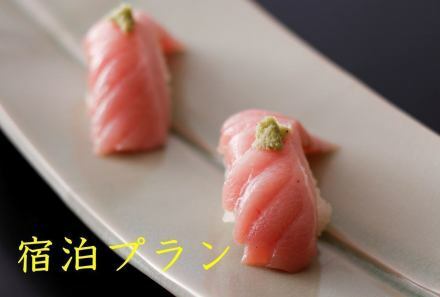 Make it through carefully made homemade ponzu and taste the umami of the taste spreading in the mouth. 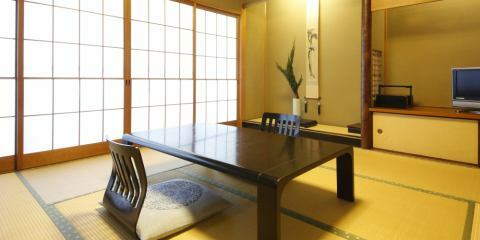 Customers as well as regular customers, as well as many guests taking reservations next year on the way back.